The online magazine Health Fiend recently published their list of “the World’s Healthiest Countries“ (and their list of “the world’s least healthy countries” too). I wrote this post about the Women’s Soccer World Cup championship game being played by Japan against the USA today. As you probably already know, Japan won the game in penalty kicks. Here’s a video I found on Youtube that shows the penalty kick attempts by both the USA and Japan. The video ends before it has a chance to show Japan’s team celebrating their win as the 2011 Women’s World Cup Champions. It started at 3:45AM Japan time so I didn’t stay up to watch it. I saw the highlights on the news this morning. On the news here, they also had a Japanese reporter and cameraman in a sports-bar in New York during the game to get the American fans’ reactions. From 2011 June 26 until this Sunday (July 17th), the Women’s World Cup international soccer championship games is being held in Germany. 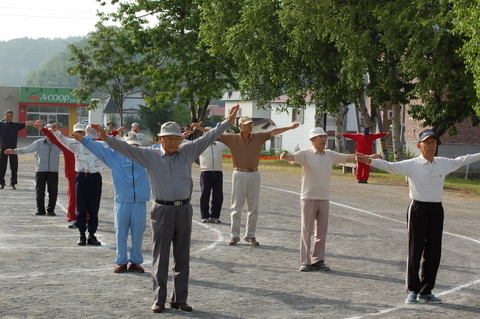 On Wednesday (July 13th), two semi-final matches were held. America played against France and Japan played against Sweden. The U.S. and Japan each won their games with a score of 3-1. So, now the final match for the 2011 Women’s World Cup Championship will be held on this Sunday, 2011 July 17th. Japan will play against the U.S.
I’m not sure which country to support! I’m American. I was born and raised in America. But I’ve been living in Japan since 1990…most of my life now. Japan has become my home. Have you watched any of the 2011 Women’s World Cup matches? Will you watch the championship game on Sunday? Did you watch the Japan vs Sweden game last Wednesday? 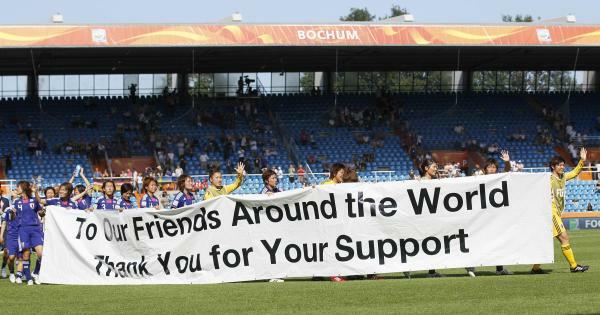 After Japan won that game, the team members held up a banner thanking the world for supporting Japan after the 2011 March 11 disaster. Thank You For Your Support“. Nearly everyone is familiar with the images of the 「ヒンデンブルク」 (Hindenburg) disaster. The shot of it bursting into flames just as it was landing in New Jersey, USA on it’s three-day flight from Germany is one of the most famous photographs in the world. 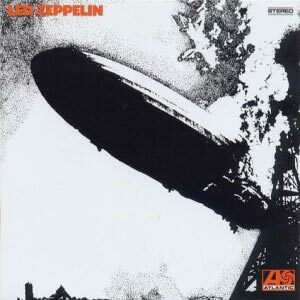 The hard rock band Led Zeppelin used it on the cover of their 1969 debut album. 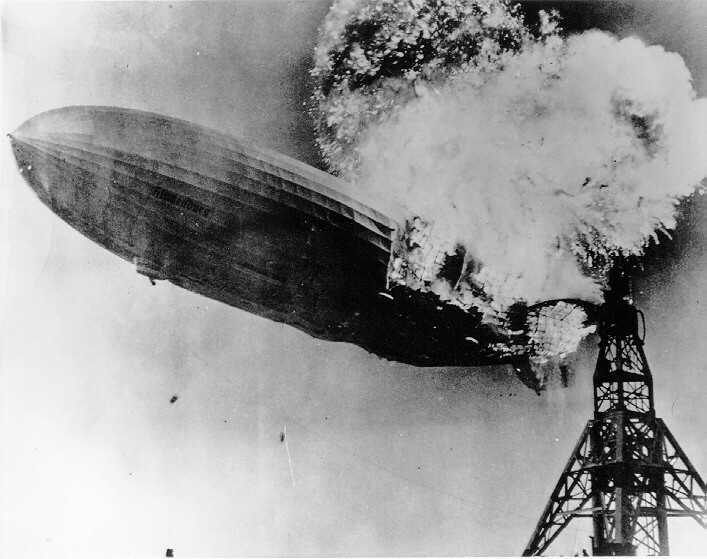 But did you know that the Hindenburg disaster happened on 1937 May 6…seventy-four years ago today? Neither did I. But that’s one of the wonders of living in the Information Age. Without even leaving my living room I can check Wikipedia‘s page about the Hindenburg and learn that there were only 97 passengers and crew on board the zeppelin on it’s fatal journey…and most managed to survive somehow. There were 36 fatalities. Another wonder of the internet is YouTube. Do you know what 「オクトーバーフェスト」 (“Oktoberfest“) is? Have you ever been to one? What city did you go to Oktoberfest in? Oktoberfest is a German festival that involves a lot of German music, German sausage, and German beer. The festival began in ミュンヘン (Munich), Germany　in 1810. I’m not German and I’ve never been to Germany, so I don’t know if the festival is the same in Germany as it is in other cities around the world. But I love drinking beer and eating meat…so I think Oktoberfest is a great festival! I’ve attended Oktoberfest festivals in Japan a few times and once in America. As I wrote above, the first Oktoberfest was held in ミュンヘン (Munich), Germany in 1810…so this year is the 200th anniversary of Oktoberfest. Well, right now, the 「日比谷オクトーバーフェスト２０１０」 (“Hibiya Oktoberfest 2010“) is going on. It started last Friday (2010 May 21) and will continue until Sunday, 2010 May 30 at 日比谷公園 (Hibiya Park) in Tokyo. As the name implies, “Oktoberfest” is usually held in October (10月)…so I don’t know why this festival is being held in May–but it is. I have been to the 「日比谷オクトーバーフェスト」 (Hibiya Oktoberfest) before. And I’ve been to the 「日比谷ワインフェスト」 (Hibiya Wine Fest) at the same park before, too. 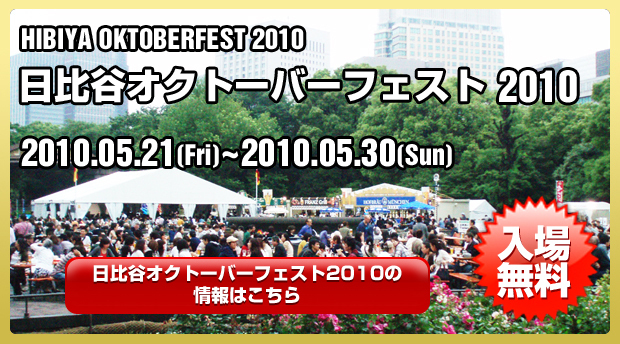 Admission to the 「日比谷オクトーバーフェスト２０１０」 (“Hibiya Oktoberfest 2010“) is free and they have many German beers available with alcohol content ranging from 4.8% to 7.2% depending on the beer. I have also been to the 「横浜オクトーバーフェスト」 (“Yokohama Oktoberfest“) before at the 横浜赤レンガ倉庫 (Yokohama Red Brick Warehouse). That Oktoberfest is held in October every year. Also, for people in the 仙台 (Sendai) area of Japan, there will be two German beer festivals in that area this year…the 「仙台ジャーマンフェスト２０１０」 (“Sendai German Fest 2010“) from 2010 June 11 – 20, and the 「仙台オクトーバーフェスト２０１０」 (“Sendai Oktoberfest 2010“) from 2010 September 17 – 26. Many cities in the world have a 姉妹都市 (“sister city“) partnership with a city in another country. Some cities have more than one “sister city”. Tokyo, for example, has eleven sister cities. Cities make “sister city” contracts with other cities in the world to help promote each other’s culture, industry and tourism. I just found out that the city I grew up in…Clearwater, Florida, USA is a sister city with 日本国長野市 (Nagano, Japan). And that this year (2009) is the 50th year that Clearwater, Florida and Nagano, Japan have been sister cities. To celebrate, both Nagano and Clearwater are doing more than usual to promote each other’s culture. I also found out that every year, a small group of American students and teachers spend two weeks of the summer in Nagano, Japan…and a similar small Japanese group from Nagano visit Clearwater, Florida. 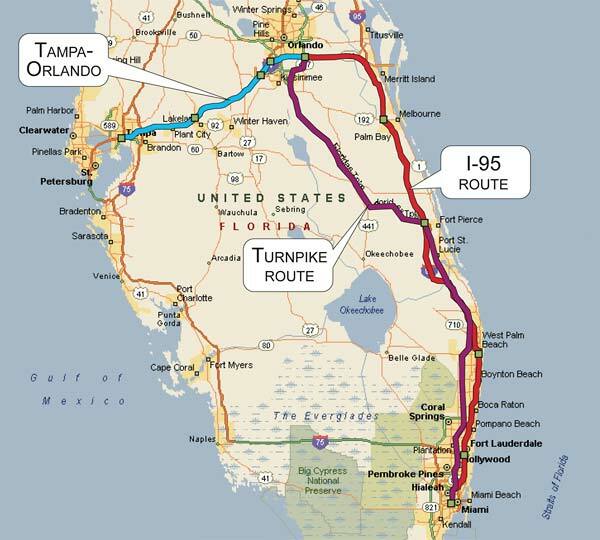 I wish I knew about that when I was a teenager in Florida! I might have applied for the program! I remember, though, when I was in elementary school, a group of teachers from Japan visited my school in Florida. I guess they were from Nagano. I remember that they seemed very interested in my school lunch and what I thought of it (I know now that it’s because American school lunches are so very different from Japanese ones!). What city do you live in? What’s your town’s “sister city”? Have you ever visited the sister city? 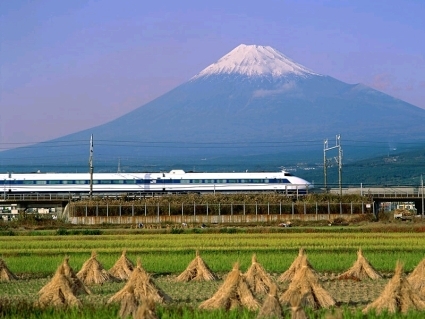 I have been to Nagano once. 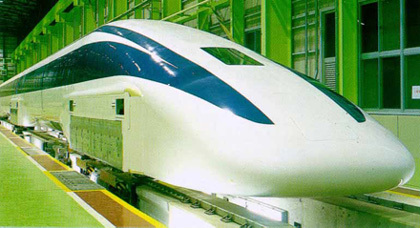 In 1998, to see the ’98 Olympics that were hosted by Nagano, Japan. And I’ve only been back to visit Clearwater, Florida once since I moved to Tokyo in 1990 (in 2004, my family and I visited Florida for a couple weeks in the summer). As for Tokyo’s sister cities, years ago, I visited Seoul, Korea and New York City once each.